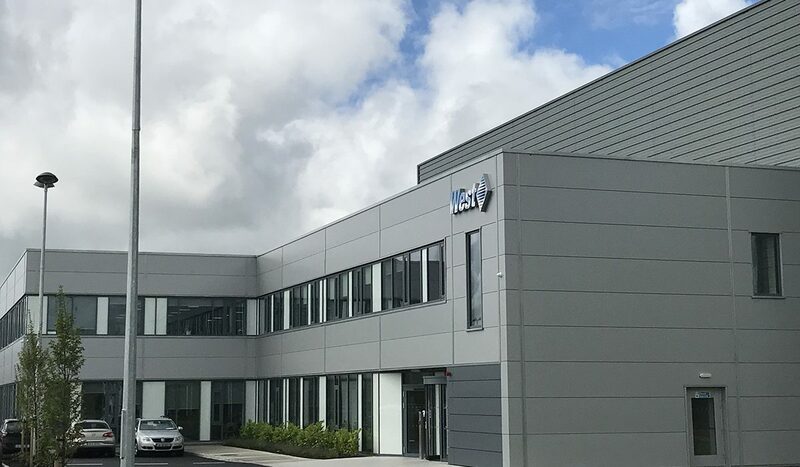 The site in Damastown Close, Damastown Industrial Park, Mulhuddart, Dublin contains a proposed medical device injection moulding facility of total gross floor area 5,545 sq.m. 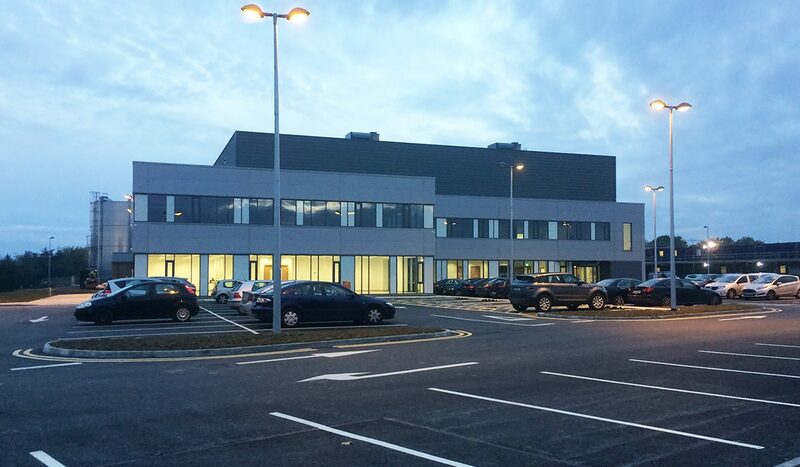 The building consists of an 8.1 m high office block of 1,822 sq.m. over two floors, in front of a 15 m high block containing 2,121 sq.m. of production space and 1,520 sq.m of warehousing and support functions. The development also has up to 90 parking spaces, internal site roads, loading docks, and ancillary outbuildings, silos and equipment.